We have taken these Christian Books, Writings and Poems from a bygone day, which are a rich mine of blessing, and had them narrated by professionals so that they are clear and easy to understand, in order to make them available to those who find it hard to read (for one reason or another) and also so a whole new audience who may never have been exposed to these books can be taught, encouraged or edified through them. They are available in a format relevant to this day and generation - as mp3 downloads (worldwide) and also as CDs. 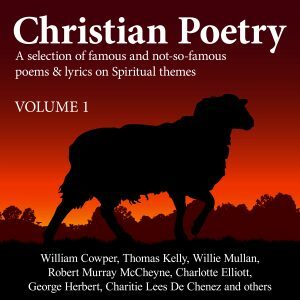 These audiobooks of Poems on Spiritual Themes have been brought together in order that these spiritual truths and impressions, presented in poetical form, will comfort and edify God’s people as they wrestle daily with the world, the flesh, and the devil. 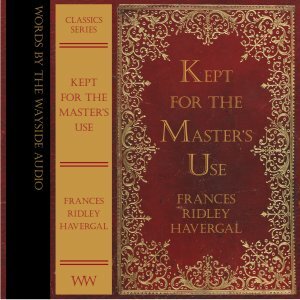 Beautifully read Classic Poems and Writings by gifted authors such as William Cowper and Frances Ridley Havergal. The writings of men of a bygone day who were gifted of God to expound the scriptures faithfully. 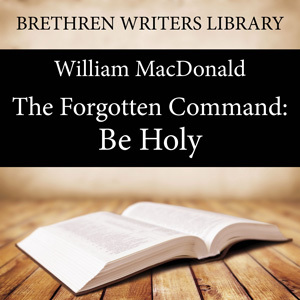 All of these audiobooks are published with the prayerful desire that the Blessed Spirit of God may be pleased to use them for Christ’s Glory and for the comfort, encouragement and edification of God’s people in these last days before His coming. For many years we have been publishing tracts, articles and short messages in Newspapers and Magazines in order to reach people with the Gospel message.